Class announcement and a new project! 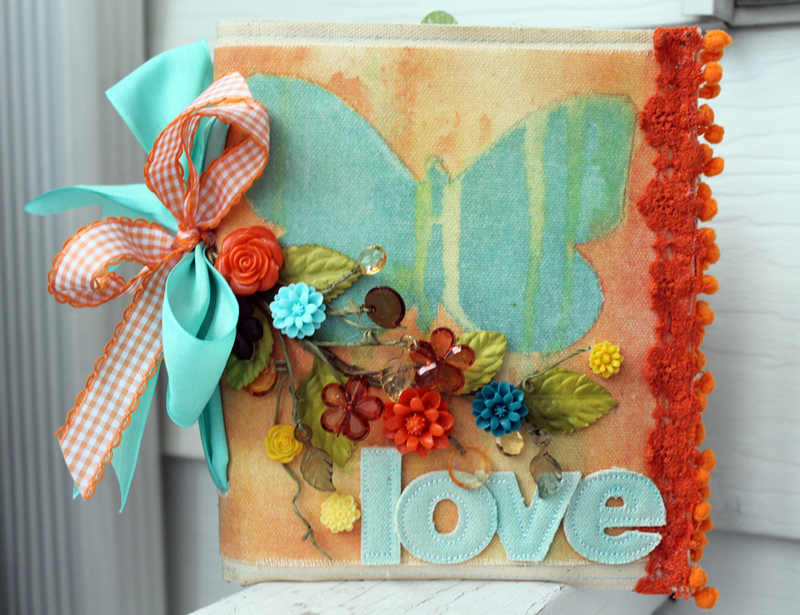 I am heading to Buffalo this weekend to teach for Prima at the CKC Convention...anyone gonna be there? 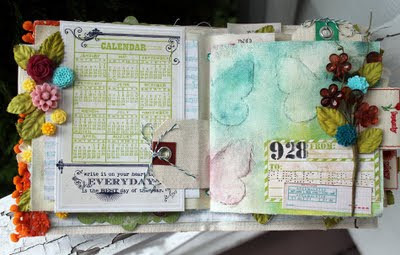 Sharon at Buffalo Stamps and Stuff invited me to teach at her wonderful store, Thursday night, June 16th at 6:00pm. 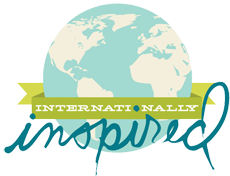 I am so excited to see everyone-I just love the ladies that come to the classes every year..they are awesome! And I always enjoy meeting new friends too! 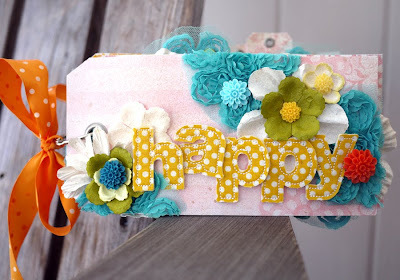 I am teaching my Happy Tag Mini Book...this is one of my favorite projects to date.. 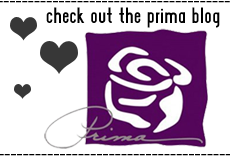 The class is $35.00 and you get lots of Prima goodies to work with. 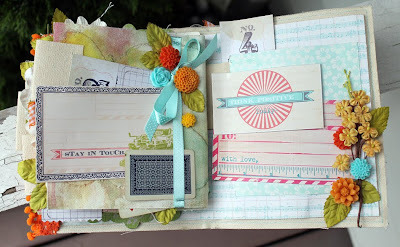 So if you're headed that way, stop by and take the class at one of the best Scrap/Stamp stores in NY! I created a mini album using a 6 x 12 Canvas refill page from Donna Downey and used it as my cover. 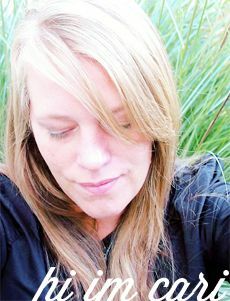 Then I civered the front and back with a Prima screenprint that Donna also created. I added a canvas word with a lovely Cinderella vine, Cabachon centers and ribbon to bind the inside pages...then finished it off with Pom Pom trim with lace. I also added canvas tabs and tags to the pages with Madeline paper from Prima. 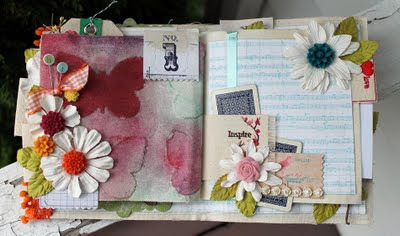 I had some mini vintage playing cards kicking around in my stash so I added those too...they are too cute! i found them at a used book store where i get my old book and music paper from.. I slid the canvas tags in between the pages-I love that they peek out in different areas of the book. 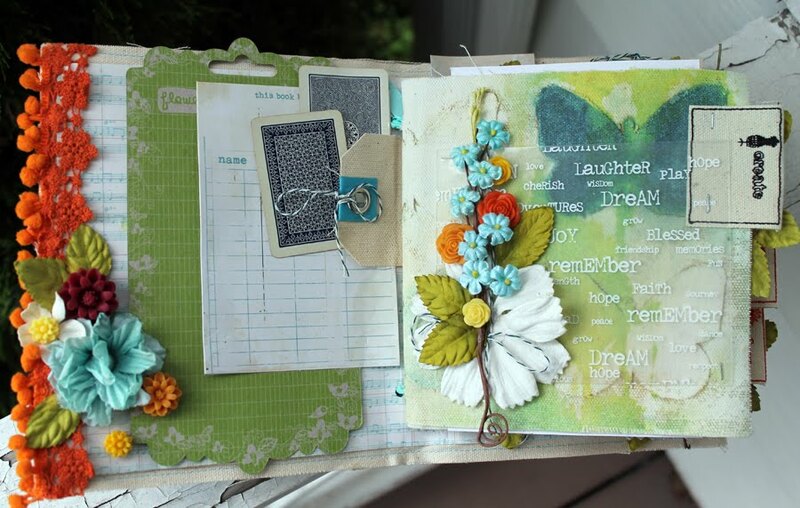 At the bottom of the page on the right-I added another vintage find from Jenni Bowlins store she had at Inspired last year..it was nice to finally use it. The little row of ivory flowers are too awesome. Wish I had tons more! There are little bits of bling in the centers too.. Final page...lots of Paink Paislee journal cards loaded up here with ribbon and flowers. I also used the packaging they came in too. 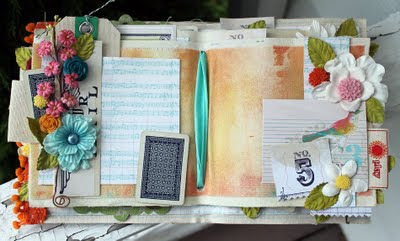 I had a blast making this and I may just have to make more...hmmm....we'll see! I'll be back soon with more creations! Have a great day!